October 25, 2016 - The ninth prototype of the fifth-generation T-50 PAK FA (Prospective Airborne Complex of Frontline Aviation) fighter jet will start undergoing trials in the imminent future, Russian Deputy Defense Minister Yuri Borisov said. Borisov made this statement during a working trip to the Saturn Scientific and Production Association in Rybinsk in central Russia. "The ninth prototype will start undergoing trials today. We have switched to its comprehensive trials. We are testing its weapons and the entire avionics suite," Borisov said in reply to the relevant question. According to the deputy defense minister, the trials are on schedule and "serious imperfections have not been registered." "The plane has already confirmed its performance characteristics. Today we will switch to its comprehensive trials, including tests of its weapons suite," he added. 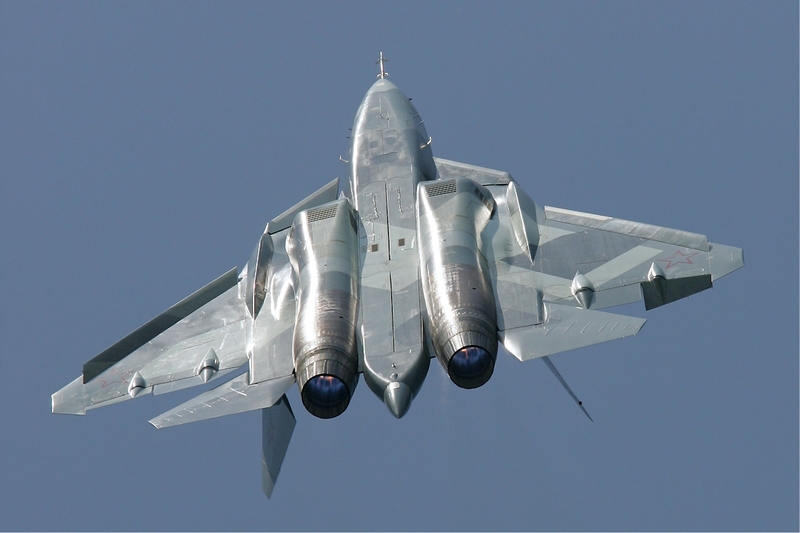 As Borisov said, the T-50 fighter jet "has stepped over all the requirements set to planes of this type."